Wears Valley, Tennessee beginning just over the Sevier County line headed north on Highway 321 out of Townsend toward Pigeon Forge, lies just half-way between Townsend and Pigeon Forge. For those who want quick access to the Park (through the Metcalf Bottoms entrance), Pigeon Forge (Dollywood, amusement and shopping) and Townsend (the “Peaceful Side of the Smokies”) this is a popular area. You’re only 20 minutes away from either Pigeon or Townsend – and less than that into the Park. Wears Valley TN has a wide, flat valley floor. Homes, second homes and rental cabins dot the landscape. 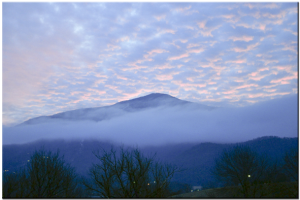 Views are of the Smoky mountains or are in the mountains, depending on elevation and orientation. The valley is replete with shopping for antiques and crafts of all kinds. It is a bustling place, but a nice retreat from the hubbub of places north. From a real estate point of view, it’s probably our most active area. Wears Valley cabins draw an especially consistent level of interest from home buyers. Beautiful log cabins and other cabin styles line up across Wears Valley in a sumptuous array of serene locations. These Wears Valley cabins come equipped with every comfort in Smoky Mountain living. Some appear in restive ambiance often dappled with shade. Others appear drenched in soothing sunshine. They come complete with generous lots and acreage. Wears Valley cabins can be found available in one or two story floor plans and at surprisingly appealing price points. 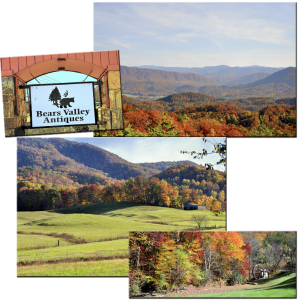 If Wears Valley sounds like the idyllic, tranquil retreat in the Smokies that it is, one of many lovely Wears Valley cabins may suit your fancy perfectly. You may want to make a cabin here your Smoky mountain home for a lifetime. Use my website resources to find out more. If you have a question, call or email me.